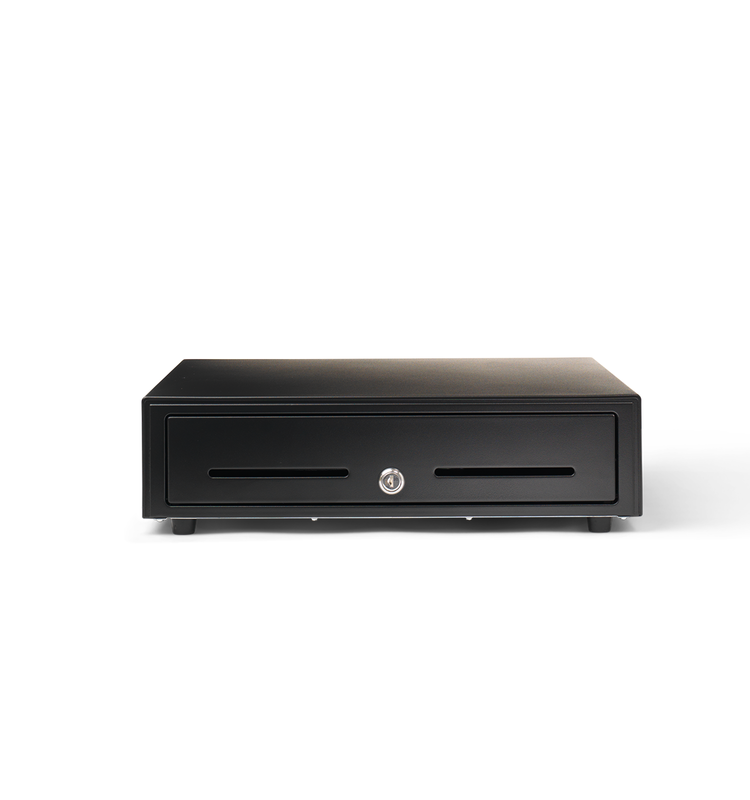 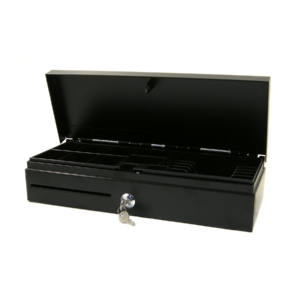 The StoreKit medium cash drawers are a durable, cost-effective money storage device made from industrial steel to ensure maximum security and under-counter mounting when space is limited. 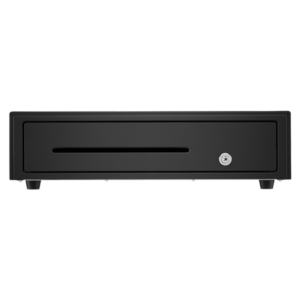 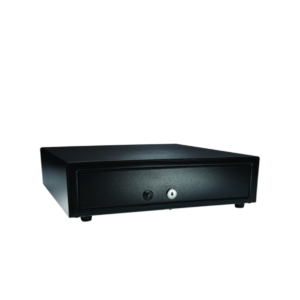 A reliable cash drawer for everyday heavy duty tasks. 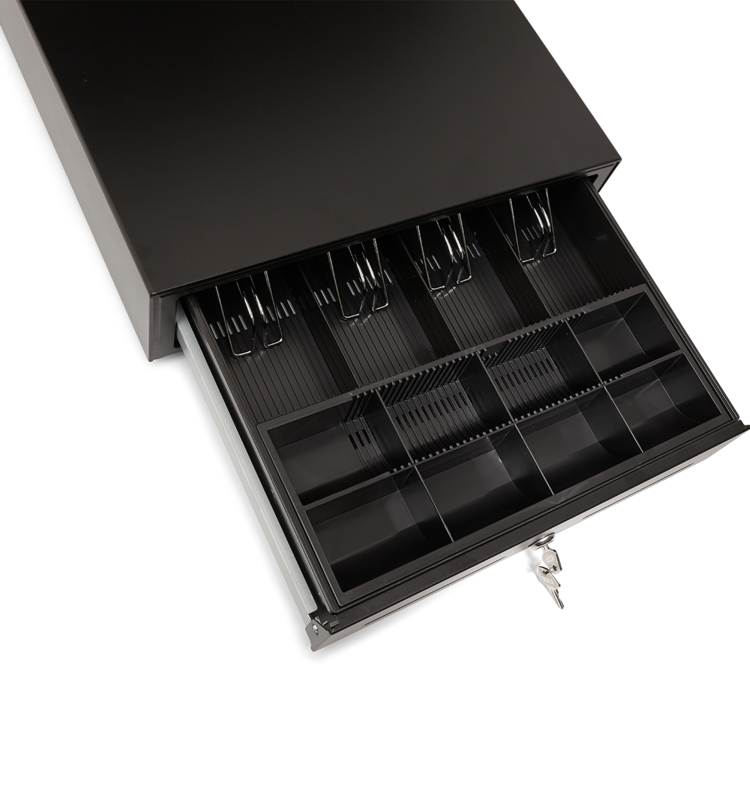 4 Flat note clips & 8 coin slots.